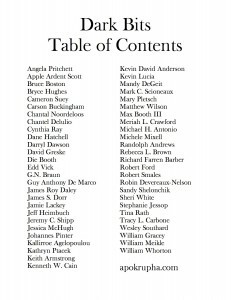 David Bernstein is also in Dark Bits, omitted by accident! 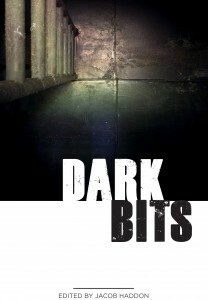 Dark Bits will be a collection of 52 horror flash fiction stories. We have no restrictions or subject or taste, only on the length. 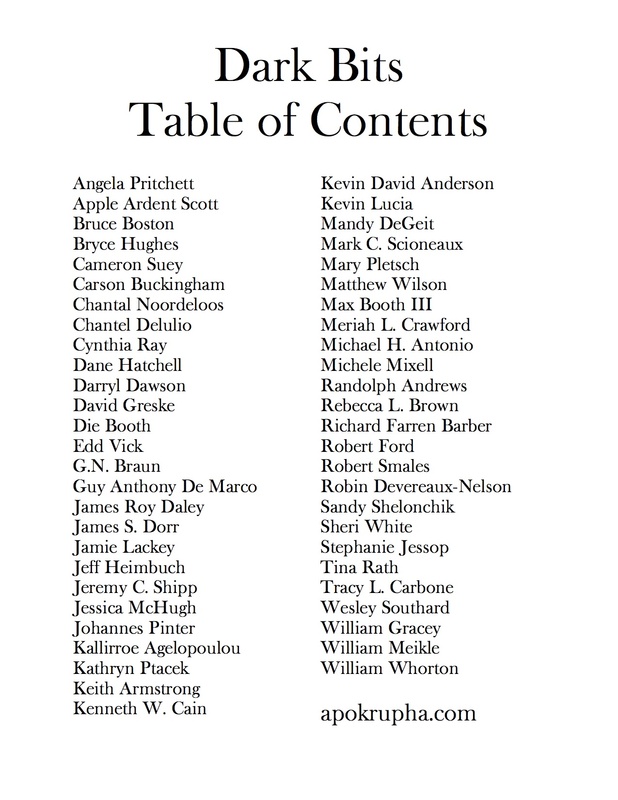 The anthology will be book and ebook formats. Reprints are welcome. Maximum of 500 words. We will take multiple submissions; however the plan will be to only accept one story per author. Payment is $20 per story. 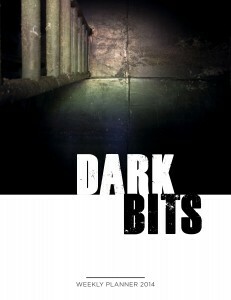 There are two ways to submit to Dark Bits. We take submissions through Submittable.com.